A key jazzman on the Belgian and international scene (collaborations with Randy Brecker-US, Terence Blanchard-US, San Severino-FR, Safy Boutella-ALG, etc. ), Alleman has taken part in more than a 100 releases as either a leader or sideman. He is also behind numerous personal projects: Fabrice Alleman Quartet, Alleman-Loveri Duo, Fabrice Alleman & strings etc. 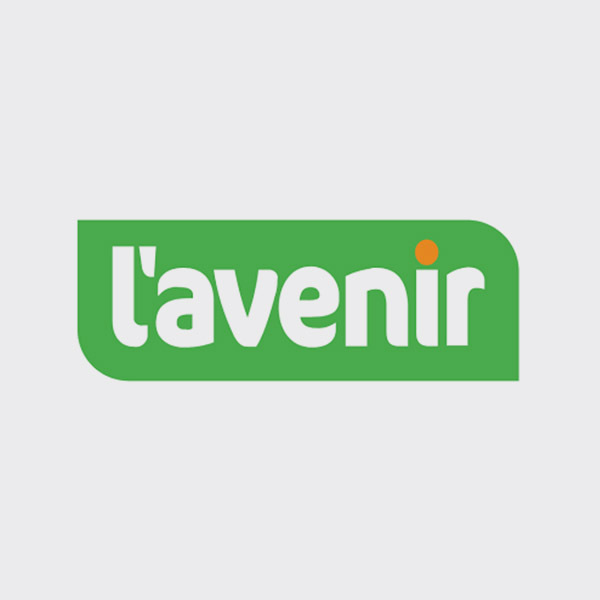 Awards include: Best Jazz Album, Prix de la PAB, Sabam Jazz Awards, etc. 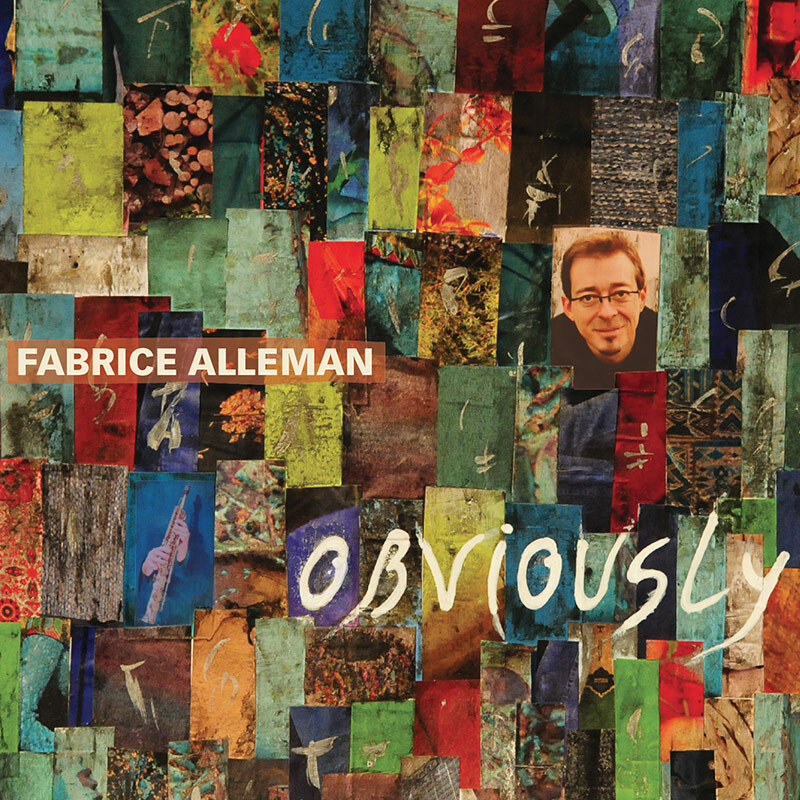 About his album, Fabrice Alleman says that it “sprung from the obvious”. It was born of a desire to play compositions that feel profoundly natural and are clearly close to Alleman’s nature: “Obviously”. He called in noted musicians for the project : the pianist Nathalie Loriers whose lyrical tone has already marked the history of Belgian jazz, the American bassist Reggie Washington who has shared stages with jazz’s finest (Branford Marsalis, Roy Hargrove, Steve Coleman, …) and Lionel Beuvens, currently one of Belgium’s most in-demand drummers. It’s also worth pointing out the talented young guitarist Lorenzo Di Maio on two tracks.